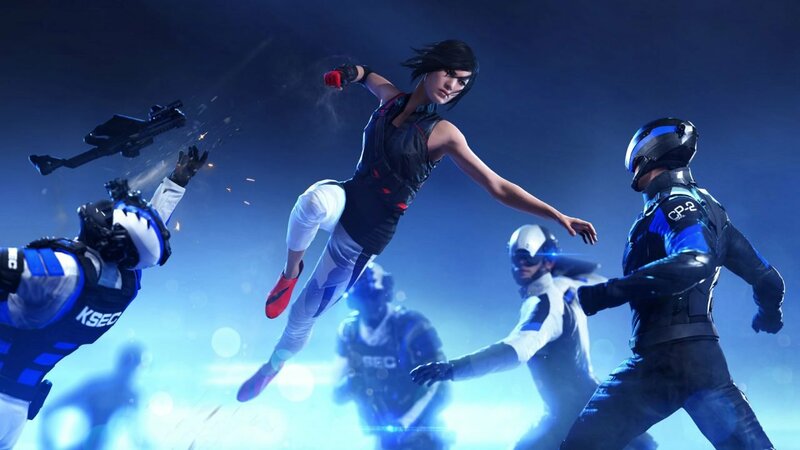 While of course with the release of Mirror’s Edge Catalyst, there’s no doubt that the Mirror’s Edge fandom is still alive after all of these years. With such a dedicated fanbase behind the cult 2007 article, there’s a good chance they’ll gobble up anything thrown at them. Does that include a leap of faith onto the small screen? 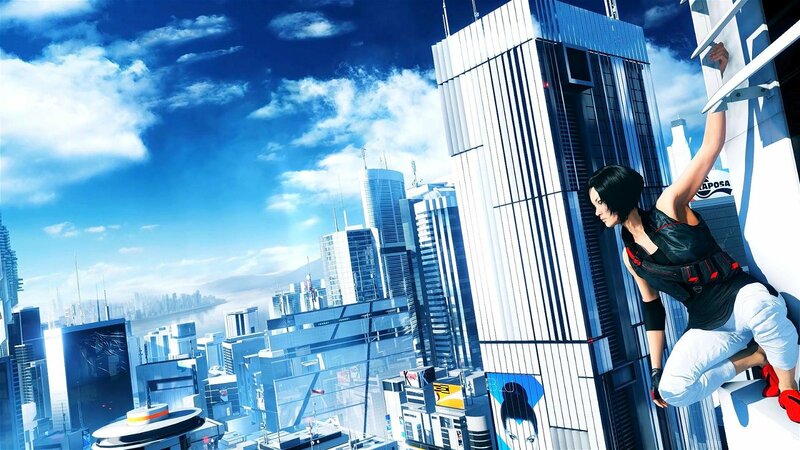 With the reboot releasing in a couple of weeks (here’s a new trailer to help you get hyped for it), the love for Mirror’s Edge is not dying down anytime soon. If the positive success of the multiple comics series for the franchise can amount to anything, the TV series may turn out to be a huge hit.